Shelley has always had a passion for helping people succeed in being the best version of themselves. 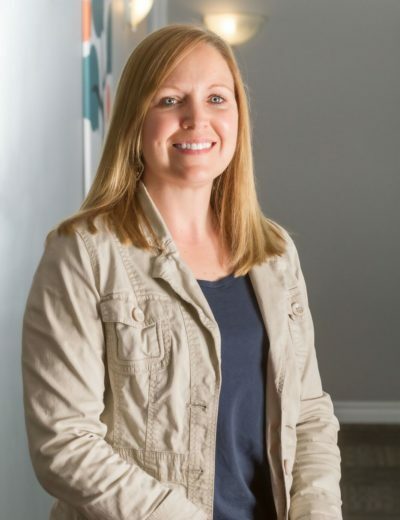 Throughout her 20+ years of experience in Early Years Education and Family Resource, she honors a confidential and non-judgemental environment for each and every client visit. Shelley’s positive energy will shine when you are visiting the clinic as she will be sure to make you feel welcome and comfortable.